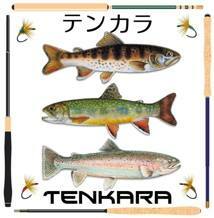 I'm always on the lookout for techniques that will improve my Tenkara. 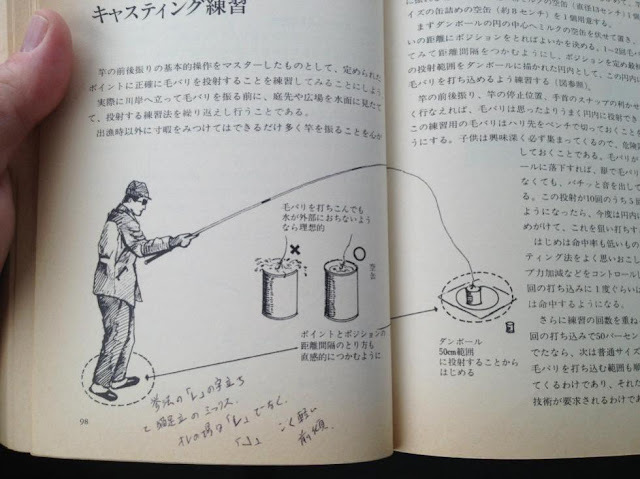 I collect Japanese fishing books on the subject and many of them contain fine lessons on different aspects of Tenkara. 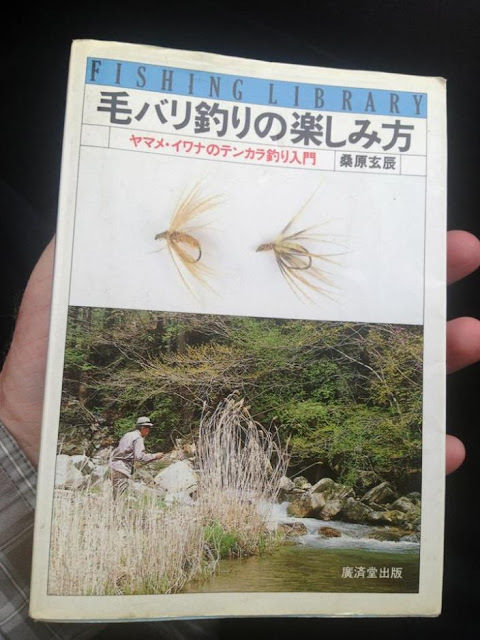 In Japan, Tenkara has been around for many decades and there are anglers there that have written many fine books on the subject. The book, "How to Enjoy Kebari Fishing; A Beginner's Guide to Ymame/Iwana Tenkara Fishing" by Gentatsu Kuwahara is one of my favorites. 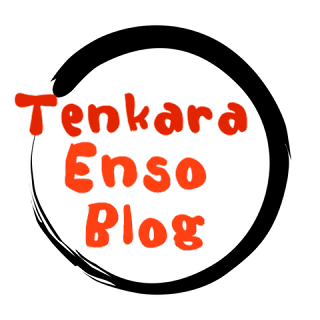 It details many aspects of Tenkara and much of the book takes one farther than the beginner stage. 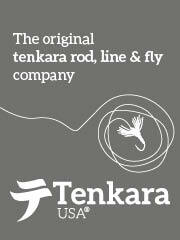 Quite the contrary, to the next level of advanced Tenkara. 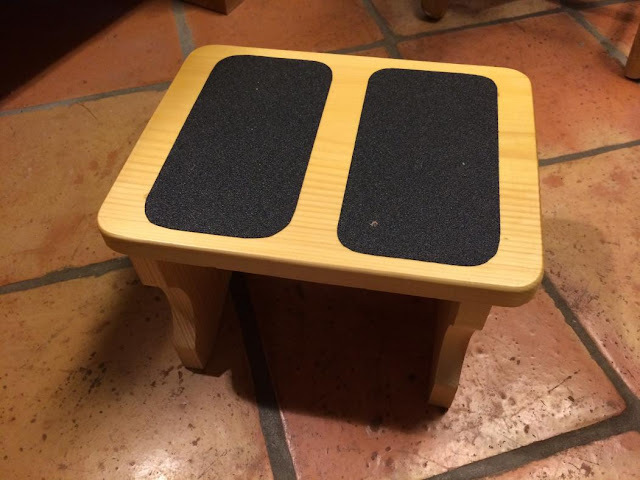 I have found that regular practice does a couple of things. 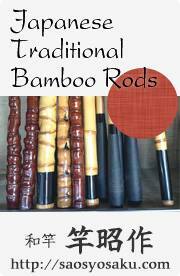 It allows you to evaluate a rod and it keeps your skills sharp so when you are fishing, you actually conserve kebari and gauge casts far less. In short, I believe being accurate will improve the catch rate overall. 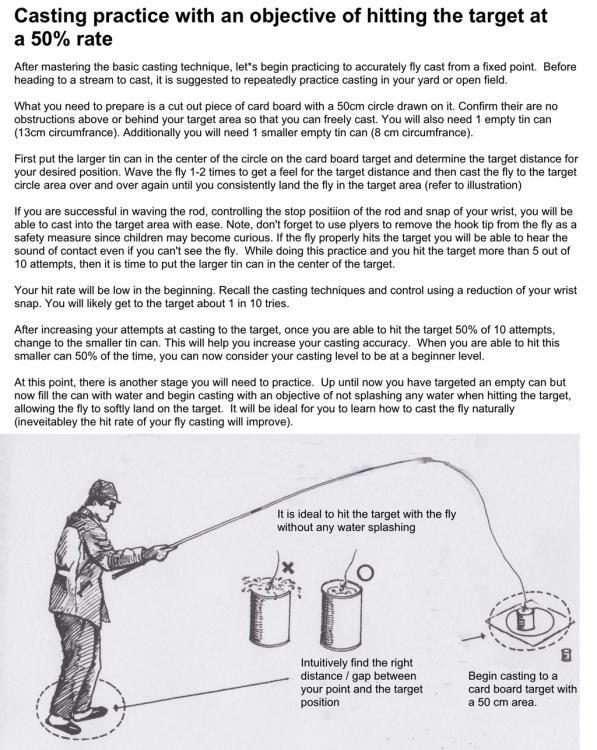 Practicing casting accuracy will increase the number of fish you will catch. 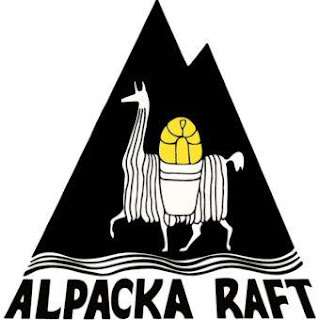 It hones your skill in less false casting, places the fly where you want it to be instead of casting and possibly putting the fish down with a flubbed cast. 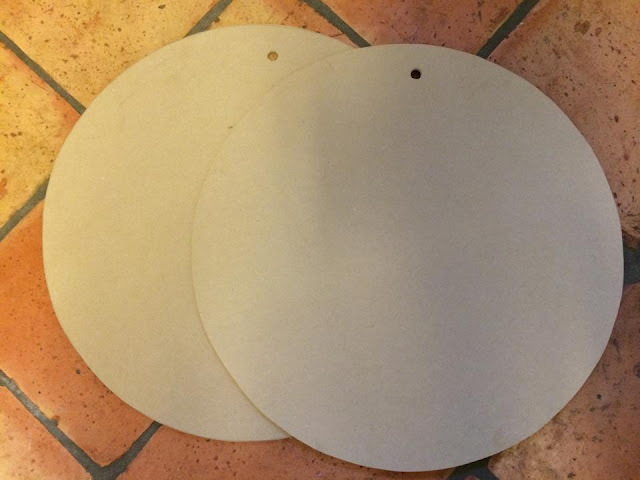 The 50 centimeter masonite targets allow you to hear the kebari hit if you are using long lines. A 50 centimeter target is a good target to be able to hit for a great percentage of the time if you are a beginner. 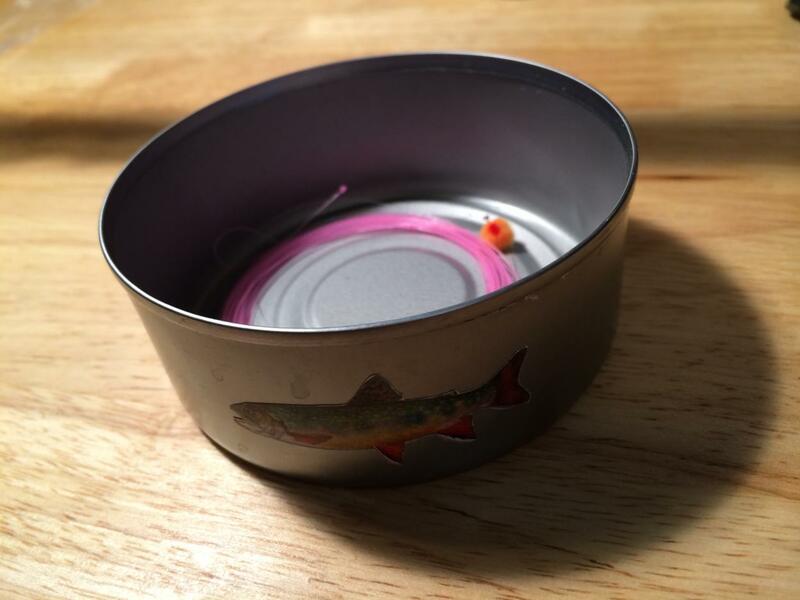 The book details a small can, in this case, I use a Tuna can for practice within the 50 centimeter target. Do you think you can hit it half the time?